These employees make the hard work of delivering look easy. They mostly cover Albuquerque and metro area for us but go anywhere. 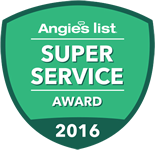 You will see the names of these hard workers mentioned multiple times on our five-star Google reviews. These guys work as a team everyday to safely handle some of the largest pieces we send out for retailers like hot tubs, industrial equipment and the like. Then they wake up and do it all over again the next day AND the day after that. Their names show up in multiples on our best Google reviews as well. These employees are amongst our most senior delivery staff and the quickest. We can set a watch by them even on the most challenging of days. This is our team we typically send the furthest out in our delivery territory. We even send them down as far as the Big Bend area of West Texas. With this team, consider it done. 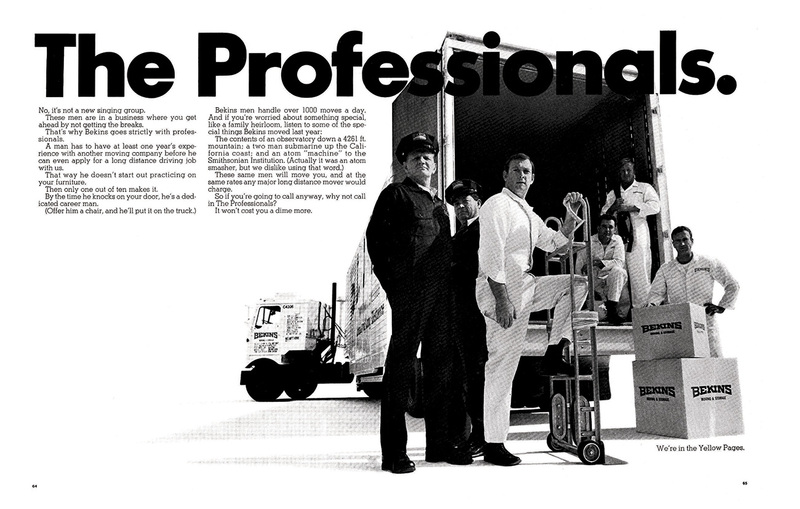 These employees are new to home delivery, but not really, because before that they were amongst our most expert employees in our moving division. Skillfull furniture handling, blanket protection and high value pieces are their main specialties here. This team works mostly in home delivery for us but also are primary employees within our moving division. With their combined experience, they are amongst our best employees because there is not much that they haven’t moved or assembled for customers during their long careers in the industry. Claudio Solano started in this business about 25 years ago and since then has driven millions of miles accident free. He is one of our Bekins Corporate long-haul drivers. If Claudio is assigned to your moving job, your normal worries about moving will be alleviated pretty quickly after he arrives onsite. Dave also started a long time ago in the moving business. He was expertly trained by Graebel Vanlines, a now closed but highly respected, excellent mover that specialized mainly in executive/corporate moving for many decades. We are lucky to have Dave, he works mainly on special projects for us and training new help. Ivan has worked for us now about four years, first starting here mainly doing in-town moves. Since then, he has excelled and was qualified and trained by our partners at Bekins corporate to be a regional interstate driver. Ivan is not only a friendly professional, but amongst our quickest and best movers. Joel is a semi-trailer driver also qualified by Bekins corporate to handle larger orders for us delivering mostly regional, but he goes anywhere in the continental US. Joel relishes the challenge of moving and storage. Customers constantly tell us how amazed they are at his skillful and careful furniture handling. 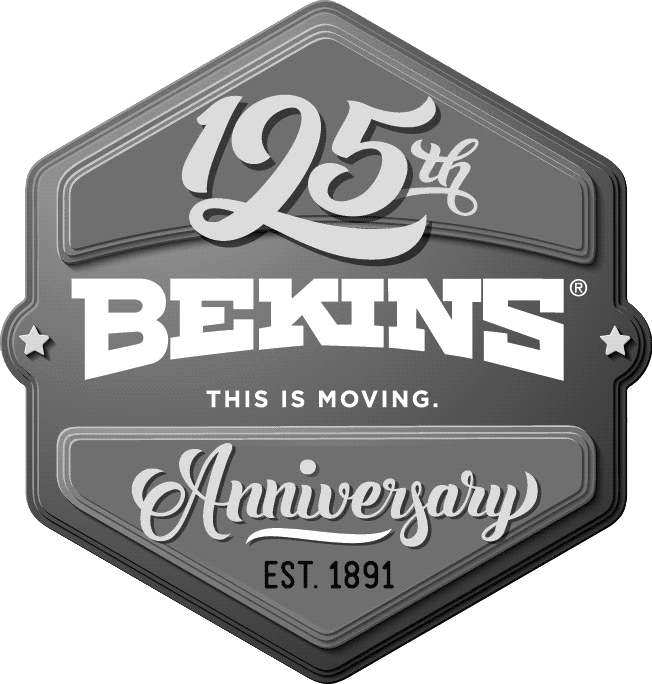 Also qualified and endorsed by our partners at Bekins corporate, BranDon brings his boundless energy and drive to every move he is assigned to. Brandon enjoys the challenging nature of the moving and storage business and his low claims and happy customers are proof that he is amongst our best movers. Joseph learned the moving trade and honed his excellent handling skills by working with his expert father for many years prior to his being hired here. Joseph brings a positive, can-do attitude to all of his jobs while keeping a very quick pace so that our customers are always out on time. Fatima came to work for us about four years ago from working mainly in the very quick-paced and challenging restaurant/hospitality industry. After corporate training and as we had hoped, she brings that quick pace and drive to our moves that also require packing of boxes. The challenge with packing is to both maximize capacity while preventing breakage. Fatima and her packing team has truly mastered the “art” of packing. And last but certainly not least, we want to introduce the rest of our Key Employees: David Dominguez– A fast-learner, hard-working and friendly helper, Miguel Bocardo – an excellent, strong moving helper that you can put on any job, Brian Douglas – another excellent helper that all of our drivers want to work with, Alfonso Ramirez Sr – a key employee that works mostly on our trusted warehouse storage side but is extremely versatile, Miguel Ramirez-Escalera – Miguel is one of our strongest employees that always rises to the challenge of any job in any weather, and finally Joel “JJ” Ramos – the son of one of our long-haul drivers, JJ is another helper that everybody here wants to work with and customers find easy to talk to. Thank you from all of us here at ProRelo for your interest in learning more about our hard-working and excellent employees.